Comedienne and actress Amy Schumer’s new stand-up special, Growing, could have been a runaway hit, had it not been for one snag — while Schumer is funny enough in parts, and manages to address some important and relevant points about womanhood, she is astonishingly inconsistent in doing so. 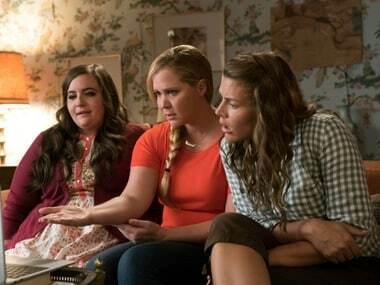 Amy Schumer's new Netflix comedy I Feel Pretty has a strong and all important message – that unlike hard work and intelligence, beauty is only skin deep. The film will follow Christy Martin, who had to fight to achieve success in the man's world and later ended up fighting for her life.